Postmodern challenges to the reliability of Christian belief have left many pastors and theologians wondering whether Christian belief should be rationally defended at all. 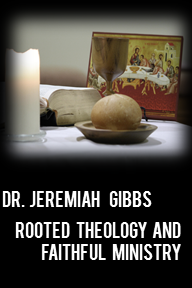 Gibbs investigates this possibility by a case study of postmodern theologian George Lindbeck. Lindbeck’s modern classic, The Nature of Doctrine, is a prime example of theology that is both faithful to the church and highly critical of modern conceptions of faith and reason. 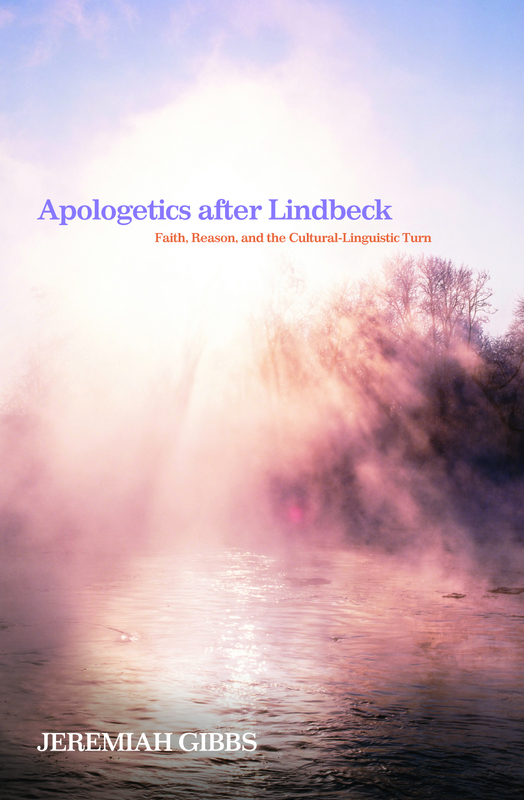 Gibbs’s careful analysis of Lindbeck shows a way forward that embraces Christian apologetics, while transforming it to answer postmodern criticisms of modern apologetics. The result is a sure confidence that the truth of Christian belief is reasonable, even if not able to be proven. Not only is Christian truth shown reliable, Gibbs argues that apologists can and should defend the reliability of the Christian narrative as the most beautiful and good account of the world as well. Apologetics after Lindbeck is a transformation of apologetics that calls the church to faithfully form Christians who can tell a beautiful, good, and true story of the grace of Jesus Christ. At the heart of this book is a proposal that apologetics isn’t over just because you accept postmodern understandings of knowledge. Caricatures of postmodern thinking have convinced us that this “brave new world” is one without real and substantial truth claims. This simply isn’t the case. In the book, I let Lindbeck be our guide to one form of postmodern theology that still boldly claims that truth can be known. But this postmodern way of thinking does require that the church is going to have to think differently about how we teach people to think like Christians. The result is a book that calls for discipleship and apologetics that is both more humble and more resolute to the task. The book is available through Amazon, with Kindle version coming soon.